It's only 2 weeks until Christmas! I can't believe it. Can you? Maybe you have your house decorated with all the presents all wrapped and ready. Or maybe you're like me and you're just now realizing that you better start enjoying it while you have the chance. For me, this 70 degree weather in December isn't helping the cause. But fear not because I would like to send some Christmas Spirit your way! 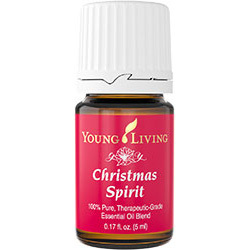 One 5 ml bottle of Christmas Spirit essential oil blend from Young Living. It's pretty much my current favorite and I think you'll love it too. It literally smells like Christmas. My favorite way to use this oil is in a diffuser because it makes the whole house smell amazing. But whether you have a diffuser or not, there are still plenty of ways to use this oil. Use it in lotions and soaps, make a room spray, or add it to home made tree ornaments, and more! It's sure to put you in a good mood. There are three ways to participate. Participate in all three and get entered 3 times! But hurry! because this giveaway will be over in a flash. Giveaway ends Sunday, December 13th at midnight Central time. Simply tag a friend on your favorite of my Blackberry Morning Instagram posts representing a Blackberry Morning blog post. Instagram posts that represent blog posts will have #Blackberrymorning in the description. Re-pin a pin linked to a Blackberry Morning blog post from my Blackberry Morning board. Make sure it's re-pinned from the Blackberry Morning board and not directly from blackberrymorning.com so I can make sure to get the proper notification! Re-tweet a @BberryMorning tweet that is linked to a Blackberry Morning blog post or blackberrymorning.com. 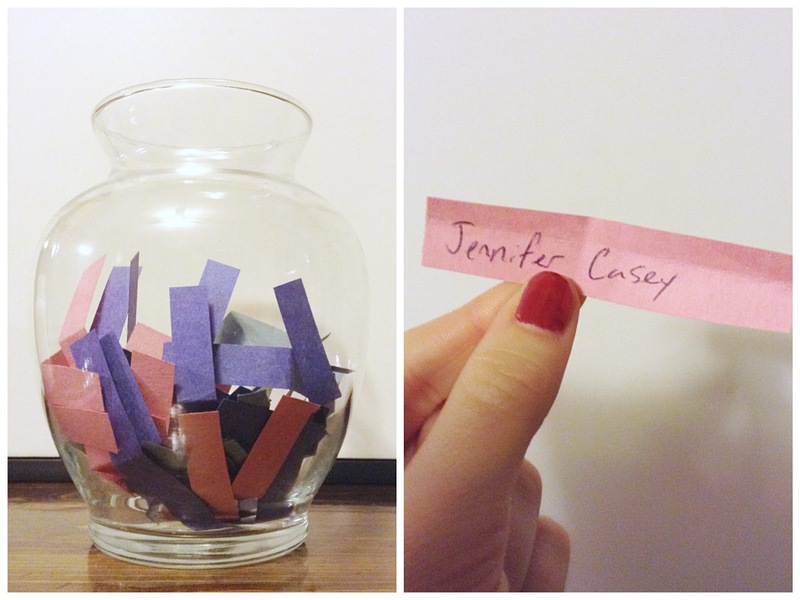 Thank you all for participating in my giveaway! 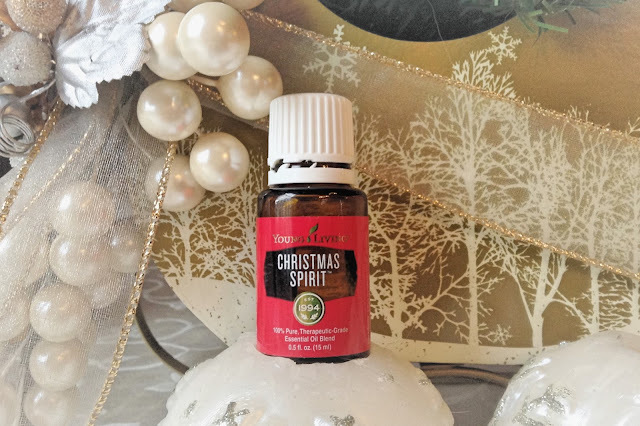 If you didn't win but still want some Christmas Spirit of your very own, you can find it HERE on my list of product recommendations. One of my friends and I have recently started getting into essential oils. I was wondering is there a particular brand that you like over others? Hey Emily! I have tried some less expensive brands of essential oils in the past but I only use Young Living now. They're the only brand that I have noticed a difference when using them. They can be a little pricy, but this is one of those times when the quality is well worth the price! Everyone I know that has tried Young Living, stays with Young Living. Super cool! I don't have an instagram, but I'll pin! I love anything that smells like Christmas! Ahhhhhh thats me! I've never won a giveaway before so this is really cool! I can't wait to try it! How do I get in contact with you?